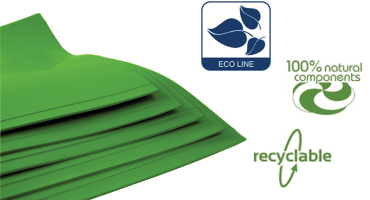 100% environment-friendly product, created entirely from natural ingredients. Odourless Rubber - all the benefits of standard rubber without the odour! 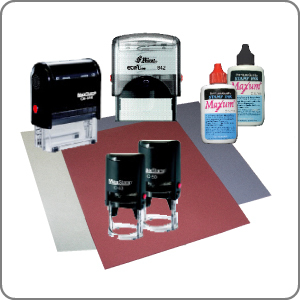 A superior product with excellent ink pick-up and transfer. LAZRCLEAN is recommended for cleaning odourless rubber after engraving. Standard Laser Rubber engraves easily with the laser - air assist or back- sweep options minimize flaming and keep rubber sheet cleaner. Laser cut individual stamps. Low Odour Laser Polymer is a great alternative to standard rubber. Engraves 30 - 40% faster than standard rubber.